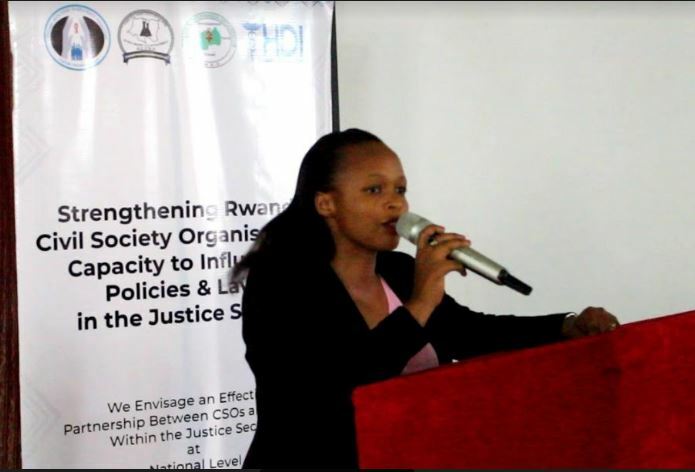 The Umbrella of Rwanda’s civil society organizations (RNGOF) in collaboration with the Ministry of Justice (MINIJUST) join efforts to develop a new policy to tackle dispute among the community. 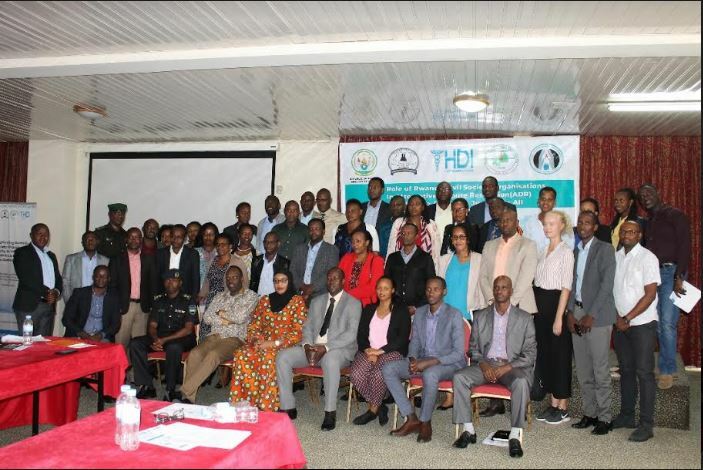 The initiative gathered various civil society organizations and the justice sector of Rwanda in a meeting in Kigali on March 27, 2019 where participants embarked on the process to develop a national Alternative Dispute Resolution policy (ADR) in Rwanda that ensures a coordinated approach to the implementation of ADR progress. The purpose of the meeting was to engage stakeholders in policy dialogue on alternative dispute resolution as one of justice innovation to boost access to justice for all. 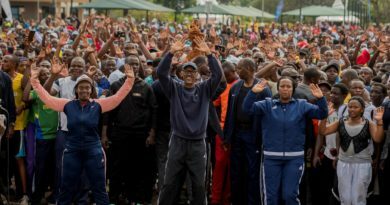 Nooliet Kabanyana, the Executive Secretary of the NGOs Forum, said that civil society must be prepared to contribute toward the formulation of the proposed policy. 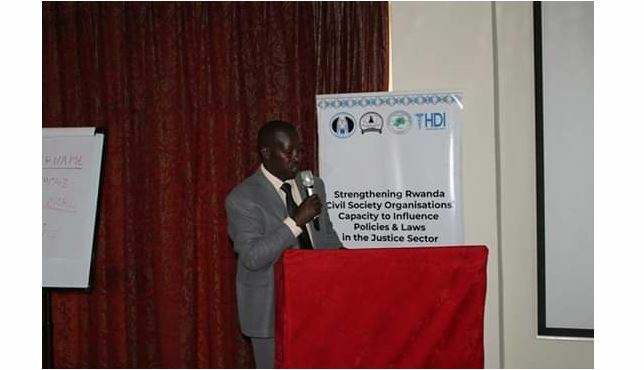 She thanked the Government of Rwanda and the ministry of justice in Particular for the strong collaboration and support to engage Civil Society organizations in the justice sector development. The initiative was funded by the Dutch Government that provided logistics for the thematic working group meeting on Alternative Dispute Resolution. 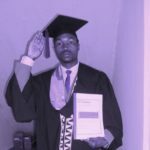 “The need to seek other alternative ways to resolve disputes among the Rwanda citizens is necessary more than ever before as court cases are on the increase. And Civil Society Organizations can contribute to settlement of conflicts in the community using the Government mechanisms in place. 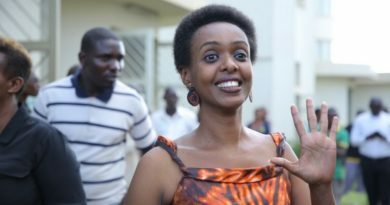 It is imperative to encourage Civil Society actors to use non-commercial dispute resolution mechanism such as Abunzi, MAJ etc, to effectively contribute to justice for he Rwanda citizens. She requested the Government to increase their support to CSOs in their mission to promote justice and human rights in public interests. Anastase Nabahire, the coordinator of Justice, Reconciliation, Law and Order Sector Strategy (JRLOS) at MINIJUST said the new policy will contain the best elements extracted from the various dispute resolution mechanisms that have been used in Rwanda like Gacaca community courts which tried close about two million cases related to the 1994 Genocide against the Tutsi. 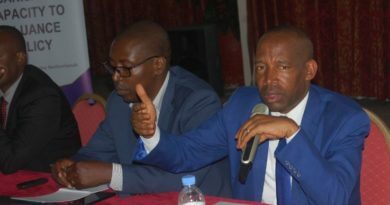 The mediator’s system referred to as ‘Abunzi’ has played a significant role in resolving community disputes and helped ease the burden on classic courts of law without unnecessary costs and saves time according to Nabahire. 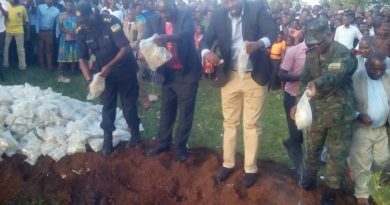 Nabahire said that Rwanda has 17,941 community mediators who receive over 100,000 complaints annually, and 95 per cent of them are resolved while the rest are referred to courts.